PhotoWorks Interactive was established to address the need for quality photo booths in North America- both for rent and for purchase. 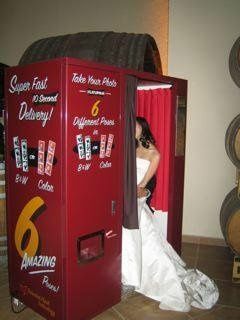 PhotoWorks is committed to building the best photo booths available. Our large scale manufacturing, an international engineering team, and extensive testing assure that your investment in our products will last. 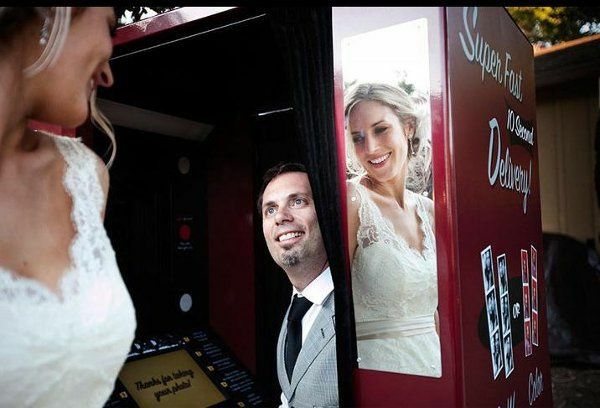 We also rent our photo booths for your special occasion. We have coast-to-coast rental coverage and make sure that we provide the best photo quality! 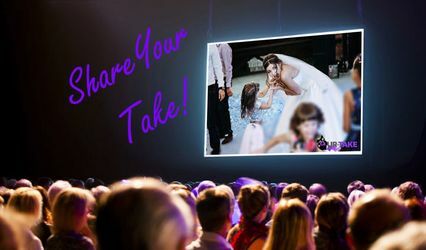 With over 72 years of combined industry experience, PhotoWorks' sole mission is to provide the very best for today with a respect for the photo booths of the past! 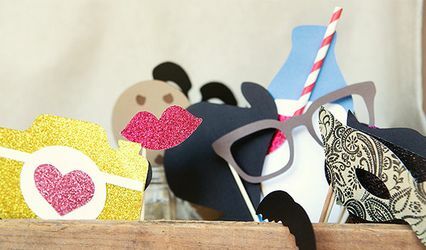 We wanted an ORIGINAL Photobooth and we got it! The Photobooth was a MAJOR highlight of the evening for us and all of our guests! The scrapbook they put together at the end of the night is AWESOME and a very high quality! We can tell by this collection of wacky pics - that we werent the only ones having a BLAST!!! The guys were fun and the company is top notch all the way! My now wife and I had decided last minute that we would like to rent a photo booth (3 days before the wedding). So we were recommended to call PhotoWorks Interactive. They were very helpful and worked with us quickly. 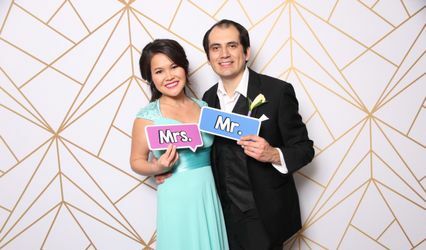 We were able to get a photo booth with props and an employee to help out that day with our wedding for a fair price. We were very happy with the rental, all of our family and friends used the booth and had a blast! Thank you PhotoWorks Interactive for helping us out on our big day. We really enjoyed having the folks at Photoworks interactive at our wedding! Its pretty unique now to see an actual booth instead of just a person with a camera and a backdrop. 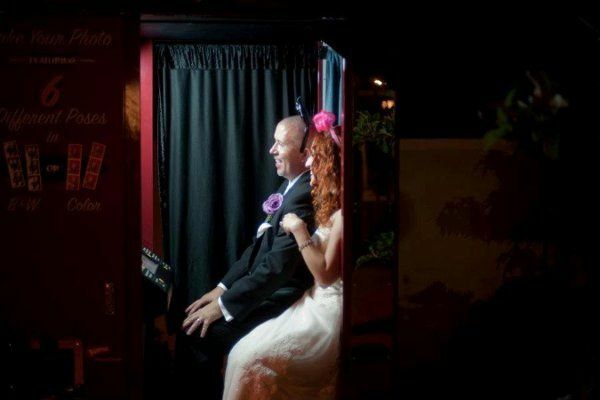 We really liked the authentic feeling of the booth at our wedding. Our favorite part was the scrapbook! Our guests were able to make pages and decorate them with well wishes for us to have afterwards. We also got a USB with all the photos. The owner and office staff are accommodating to requests- we brought in our own stickers and props to add to our book and we got all the leftovers back. Kirk, our operator night of, was really helpful. He even jumped in the booth to print out a bunch of extra copies for guests when there was more than just two people in the booth so that no one had to sacrifice their copy. Our guests had a great time and so did we!! !